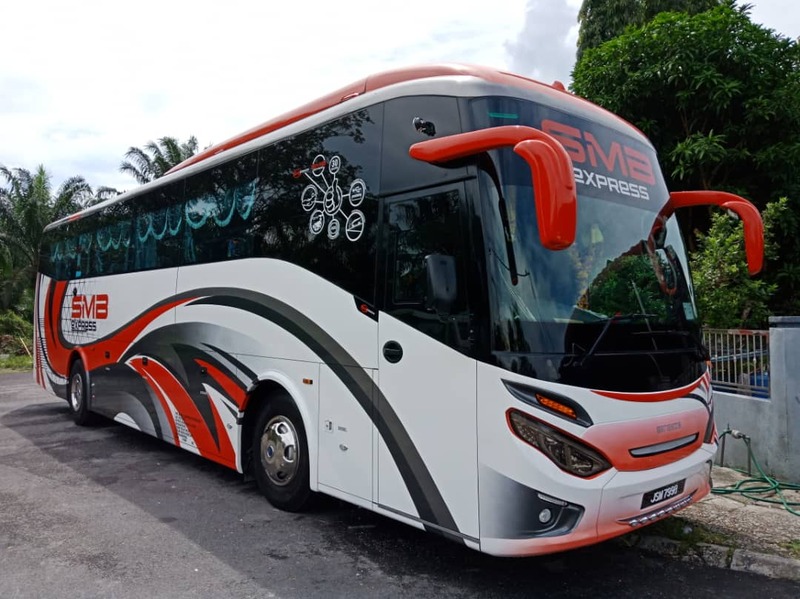 SMB Teluk Intan is one of 4 express buses under the parent company, Syarikat MB Sooria Sathian Resources (M) Sdn Bhd. This bus operator frequently run 30-seater single deck buses. Inside their fully air-conditioned coaches, passengers are greeted with comfortable reclining seats in a 2×1 formation providing ample leg room for a relaxing travel ahead. Despite being newcomers in the Malaysian bus industry, they are able to offer routes to various corners of Peninsular Malaysia, mainly areas from within Johor, up north through Kuala Lumpur and Selangor, to small towns in Perak along Jalan Persekutuan. They operate at accessible and convenient terminals such as Terminal Bersepadu Selatan, Terminal Teluk Intan, Terminal One, Terminal Klang Sentral and more. Their constant strive towards improving efficiency is fueled by the need to fulfil the wants and needs of their passengers. CatchThatBus offers online bus tickets to many routes covered by SMB Teluk Intan as well as seat availability features. You can book your bus ticket online from our website or via mobile app which can be downloaded for free on Google Play or App Store.